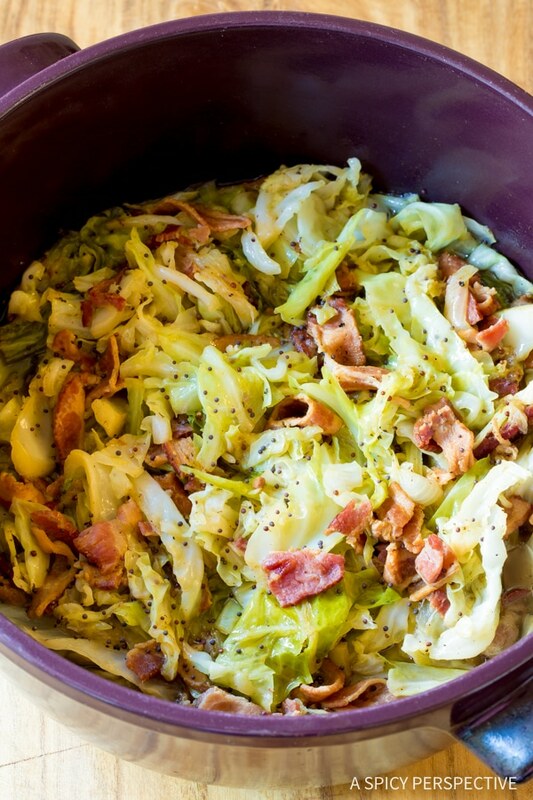 Irish Cabbage and Bacon Recipe – Made with only 5 ingredients! Make this tantalizing side dish for Saint Patrick’s Day, or for dinner any night of the week! The humble cabbage… Often thought of as bland and boring. 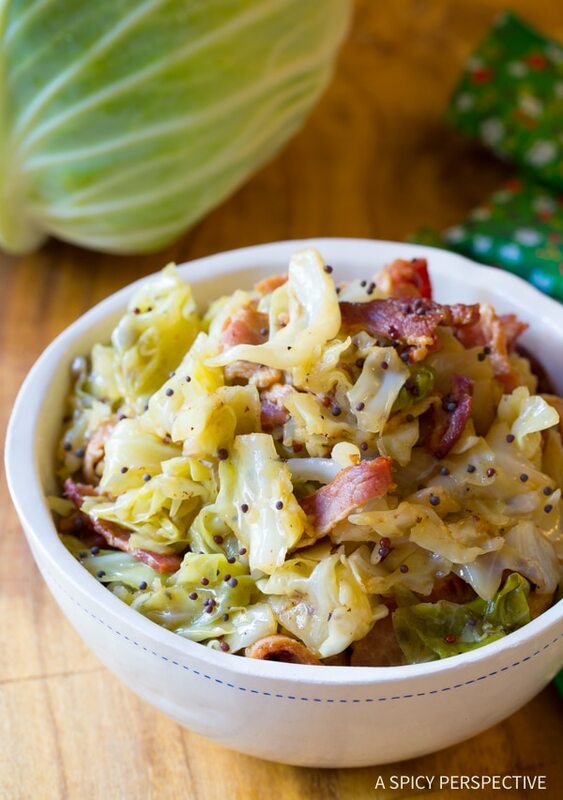 Well, there’s nothing boring about today’s Irish Cabbage and Bacon. 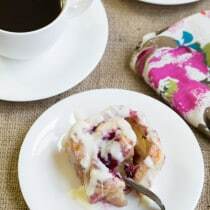 This recipe is packed with rich comforting goodness! I don’t know why cabbage gets such a bad wrap. It has a lovely mild flavor that is complemented by sweetness like in coleslaw, spice like in kimchi, and rich fatty ingredients like bacon, butter, or nuts. Although cabbage can be tough when raw, it turns silky and soft once cooked, giving chopped cabbage a noodle-like quality. 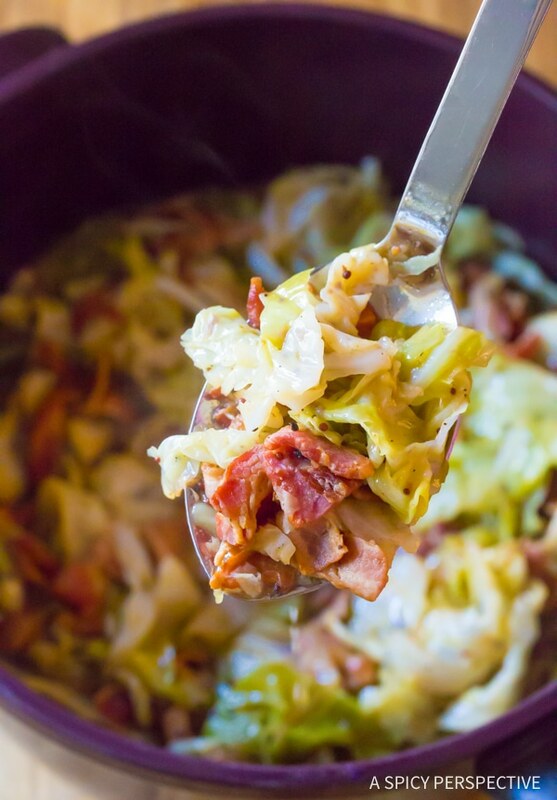 Today’s Irish Cabbage and Bacon is a classic Irish dish usually made with large slabs of bacon (pork belly) boiled down into a rich fatty broth that the cabbage is later stewed in. As I’m not Irish, I have a hard time swallowing the idea of boiling bacon in water. Instead, I decided to make a quickie version, using the same ingredients, but a slightly different cooking method. I started by sautéing the bacon until almost crispy. Then I added onion to the bacon grease for flavor, and let in soften. Finally, I added roughly chopped cabbage, a little broth, and mustard seeds. The broth helps the cabbage cook down into silky strands. 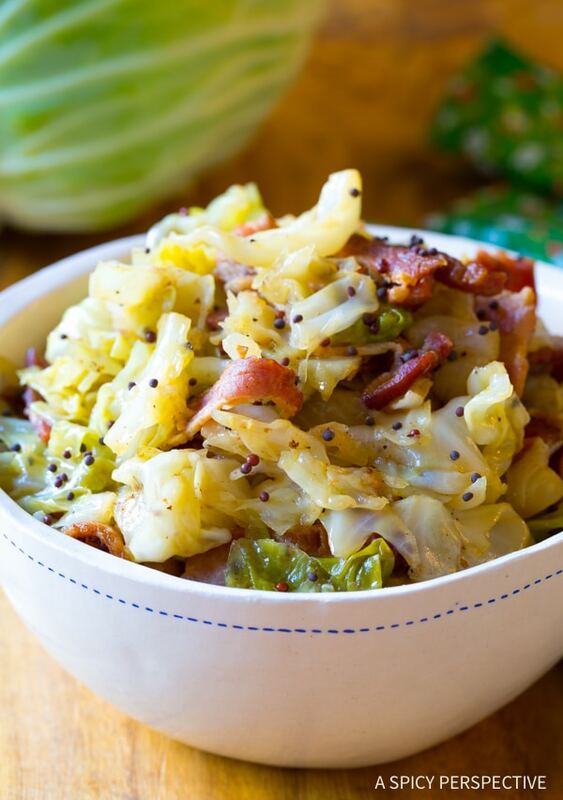 The bacon softens along with the cabbage, creating a luxuriously decadent dish from humble beginnings. Although you can serve Irish Cabbage with Bacon as a side dish with corned beef, proportionally there is a lot of bacon in this recipe. Enough bacon to make it a main dish in my opinion. In Ireland, it’s often served as the main course with mustard and boiled potatoes. See The Recipe Card Below For How To Make Irish Cabbage with Bacon. Enjoy! 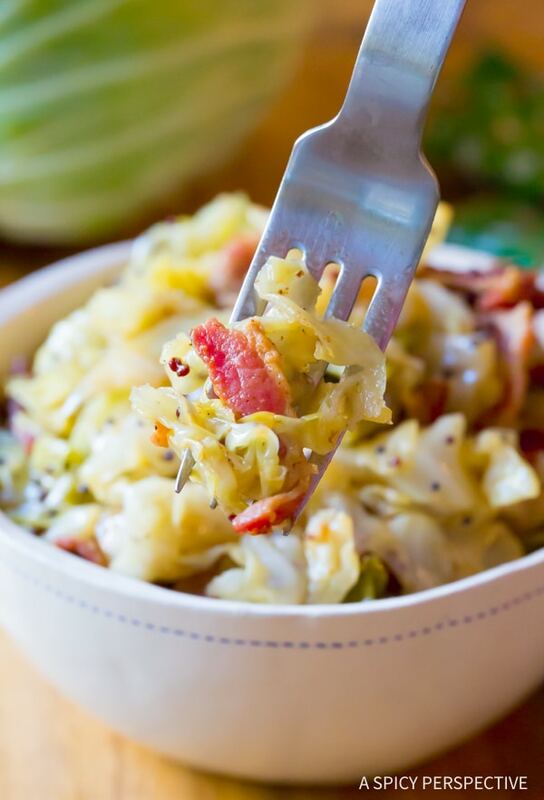 This traditional Irish Cabbage and Bacon Recipe is made with only 5 ingredients! Make this tantalizing side dish for Saint Patrick's Day or for any dinner! Place a large stockpot over medium heat. Cut the bacon strips into 4 pieces each. 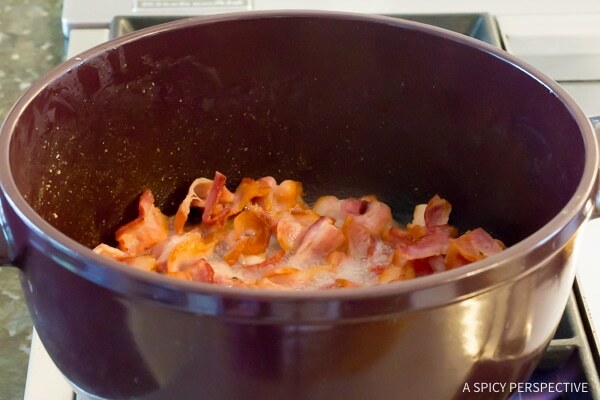 Separate the bacon pieces and place in the pot. Stir and sizzle until the bacon is cooked, but not fully crispy. Meanwhile, peel the onion and cut it into 8 wedges. Then cut the cabbage in half and remove the core. Cut the cabbage into 12 wedges. Once the bacon is mostly cooked, add the onion to the pot and sauté for 3-4 minutes to soften. Add the cabbage, chicken broth, and mustard seeds. Stir to move the cabbage to the bottom of the pot and bring the bacon upward. 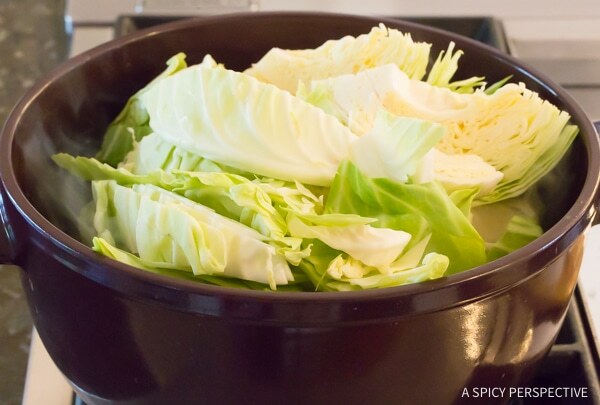 Cover and simmer for 15-20 minutes, until the thickest parts of the cabbage are tender. Stir once or twice while cooking. Taste, then salt and pepper as needed. Serve with whole grain mustard on the side, if desired. 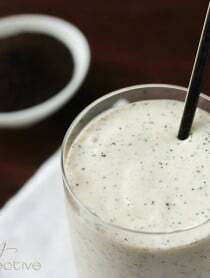 Such a great recipe. Perfect for St. Patty’s day coming up. Your instructions were so clear and helpful. Thanks for sharing. It was a huge hit!! 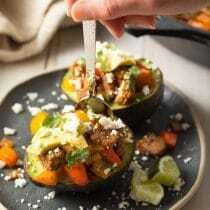 Really tasty and easy to make! Definitely making this for st Patrick’s day! So good! 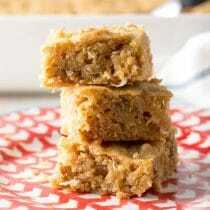 I had a half a head of green cabbage left over and this was a delicious way to use it up! This looks so good! I could jump in that bowl. I love the addition of the mustard seeds! This looks fantastic! 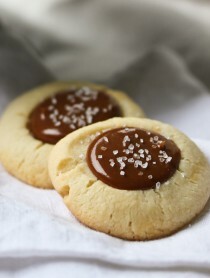 Did you use brown mustard seeds? Also, any tips for making ahead and reheating for a party? Yes, I used brown mustard seeds. However, the color doesn’t really matter here. Use what you have. As for making this ahead. I wouldn’t make it more than a day in advance. Cabbage turns funky faster than most veggies, once cooked. I cannot wait to make this again. So stinking delicious. I want to eat this every day, not just St. Patrick’s Day! 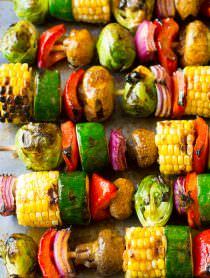 So easy and flavorful! Definitely will make again. This is the best- so good! Oh boy, this looks terrific!! A must try!! This is the first time I’ve made this and it turned out so good. Definitely making again. Going to make this for my family for St. Patrick’s day. Cannot wait!! 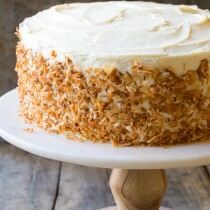 Delicious and simple. I added a little apple cider vinegar. I will definitely make it again. We LOVE cabbage here! 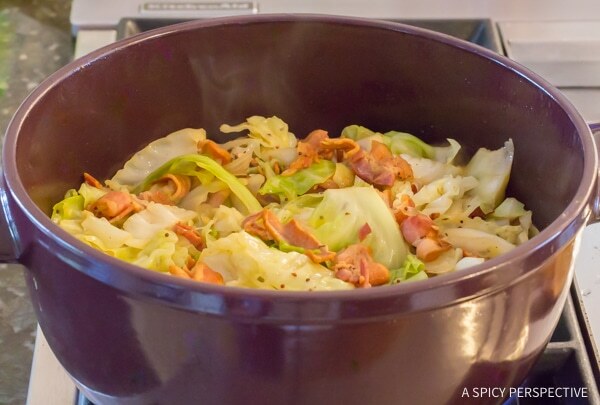 This recipe sounds amazing and a nice twist to our regular cabbage meals. Thanks! We are cabbage lovers in our house!